Blaylock™ is the authority in un-attended trailer security. 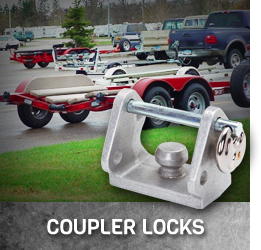 Blaylock™ patented coupler locks and trailer accessories are designed and manufactured in house. Covered with over 20 patents, our designs are unique and provide the highest level of security for your unattended trailer. Like all Blaylock™ products, we start with aircraft grade aluminum. Our craftsmen skillfully create our products in house. Blaylock™ maintains complete control of the supply chain and manufacturing process ensuring only the highest quality locks and trailer accessories get branded Blaylock™. Patented designs, skillfully crafted. Blaylock™ has a coupler lock to meet the unattended security needs of any style coupler. Functional design and quality define all Blaylock™ trailer accessories. 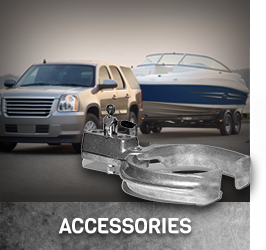 Like all Blaylock™ items, our trailer accessories are crafted with pride in the United States of America.